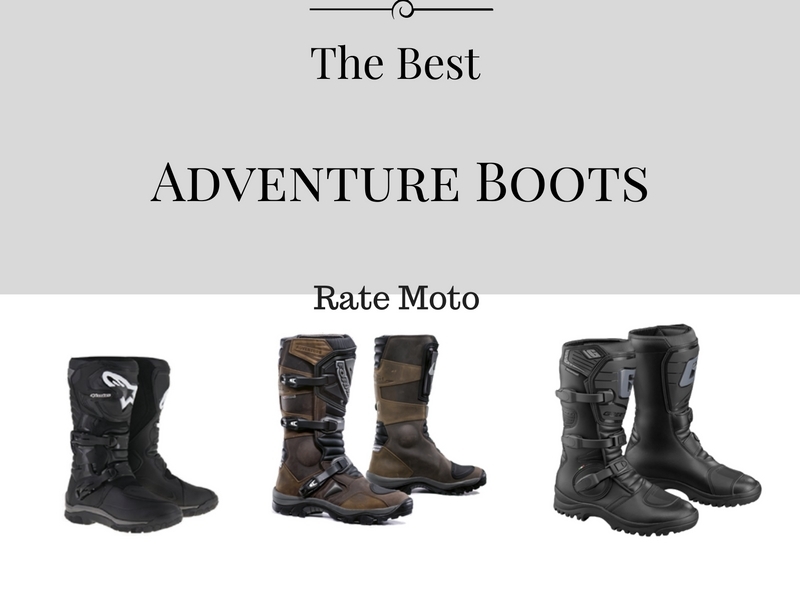 Our picks for the top adventure motorcycle boots of 2016. 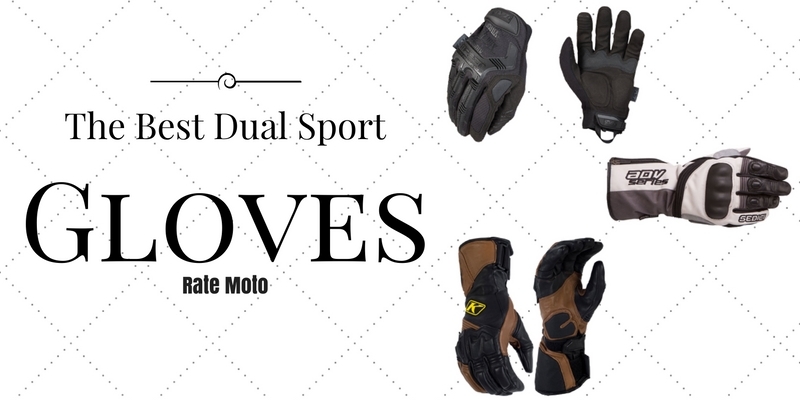 A dual sport bike needs equipment and accessories that match the style of riding it is going to be used in. This holds true with your mirror choice as well. 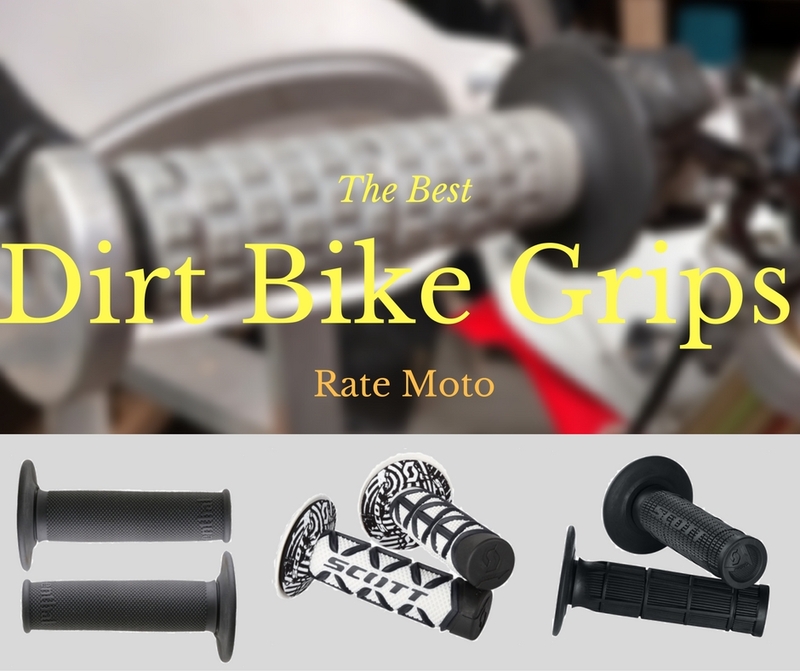 I can’t think of another piece of gear more overlooked than dirt bike grips. They are our hand’s first line of connection and feedback from the bike. 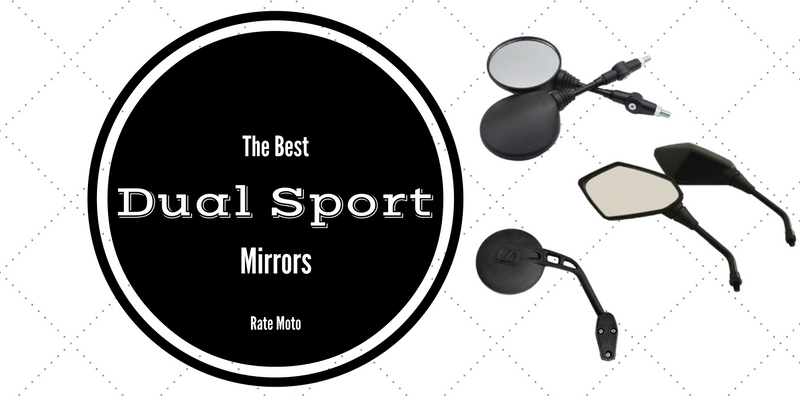 With the right pair, you shouldn’t even think about them when riding. 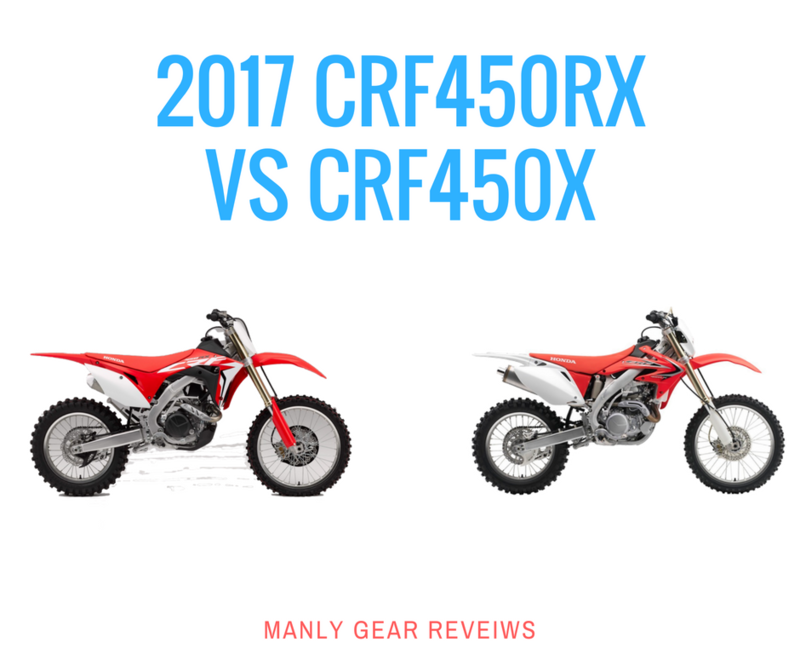 So what are the best grips for a dirt bike? Continue to find out.